There are some super exciting things happening at the moment in Brunswick - we would love to hear your thoughts, ideas and potential interest. 3000acres in collaboration with the Moreland City Council have been given the go-ahead to for a new shared community hub and edible garden in the heart of Brunswick, tucked right in behind the Brunswick Baths on Saxon Street. By repurposing a now vacant primary school, we plan on turning this site over the coming weeks into a dynamic and inclusive community space with a range of growing spaces, places to congregate as well as event and workshop areas. But before we dig, hammer and plant, we want to hear the thoughts of our local community – after all, this garden is for everyone! 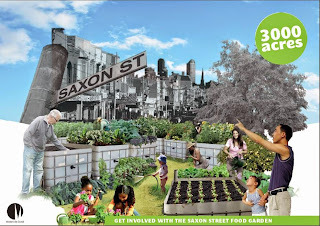 So please spread the word and come along to our first Saxon Street Garden meet-up Sunday 16th November at 3pm and give your thoughts on how we can grow this space into something wonderful and resourceful for our Brunswick community. Give your input of what you would like to see growing in the garden, the kind of skills people might have to share (or want to learn), and how we can engage community groups in the most meaningful and relevant way. We would love to meet with anyone who might have an interest in the garden - whether it might be short term, long term or just a general curiosity about the project. 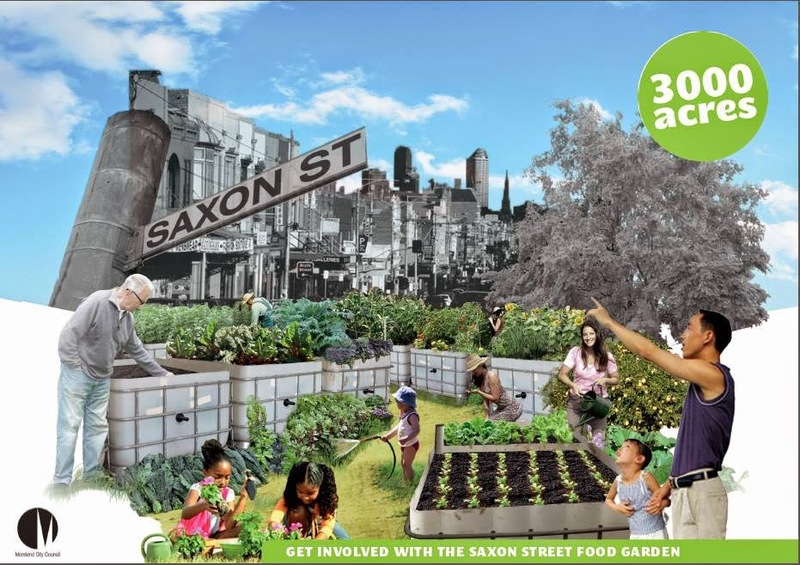 If you would like to get involved please contact us at hello@3000acres.org, call Ellie our garden manager on 0449753676 or just come along to our first garden meet-up at 33 Saxon St on Sunday November 16th at 3pm.